of high value added and aesthetic. 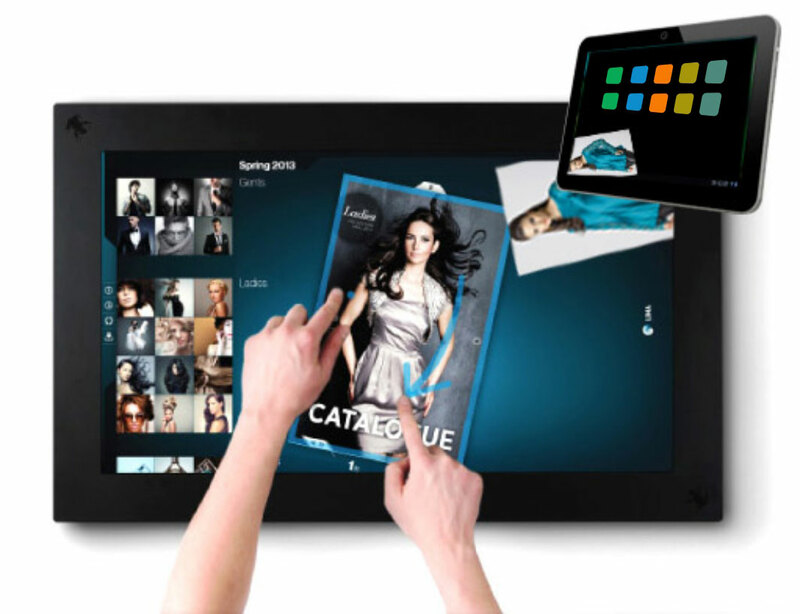 Amazing software to show in touch screen. 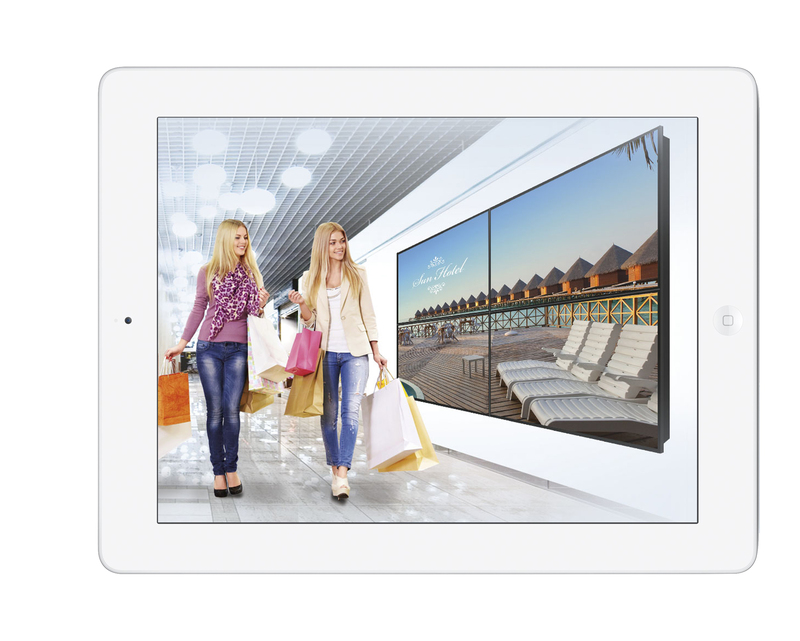 Touch screen with high resolution for including innovate applications to surprising visitors. 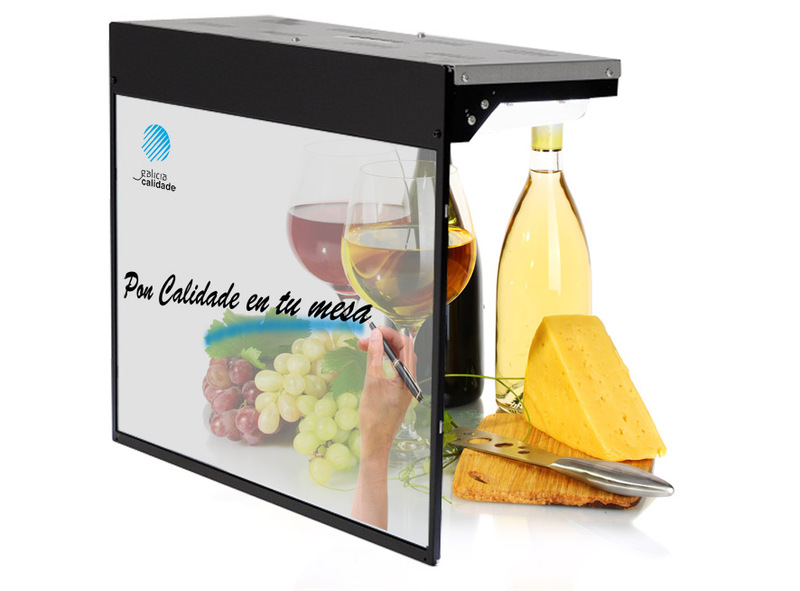 A new way to show the product through touch or interactive transparent screen. 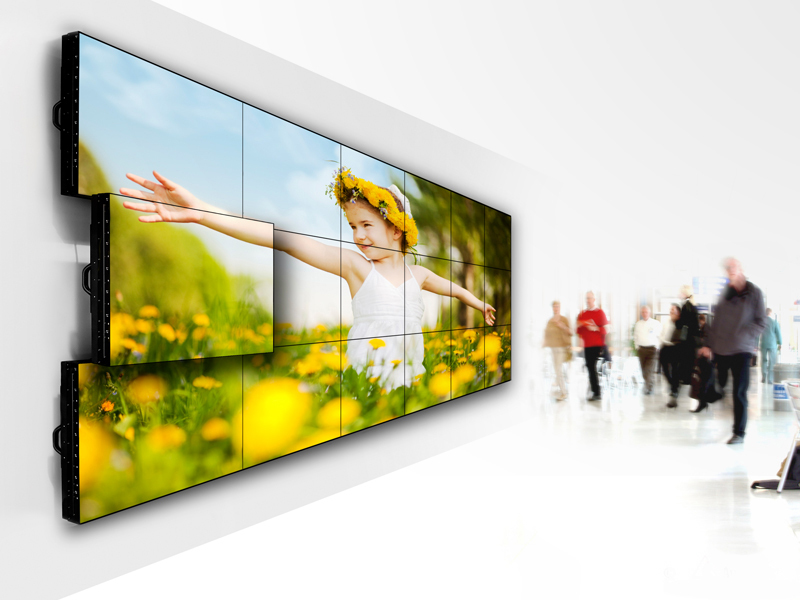 Sreen systems thought to break static sign and making publicity more atractive, creating experiences that cause emotions. 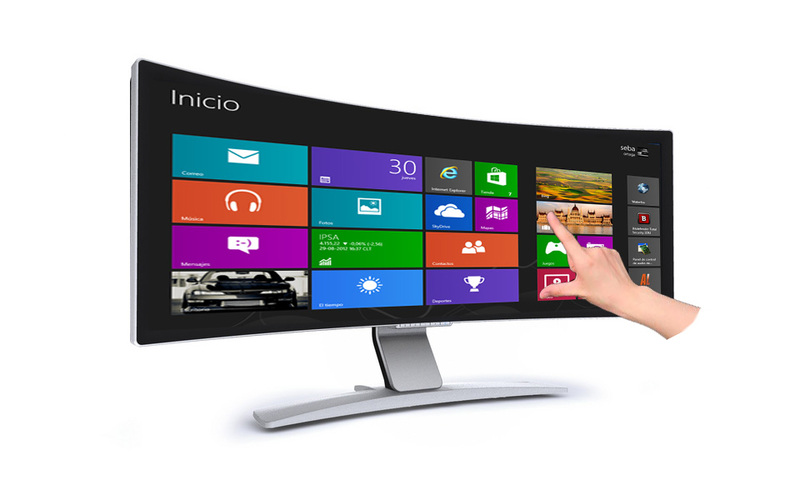 infinity of possibilities opens when you can interact with differents screens: mobil, touch screen, TV screen, videowall,… Free file movement between screens. A new way to interact: voice recognition system, human profile recognition, motion sensors. Now, you can do what you want, easy and enjoy. Are you sure how are you selling your product or service? we suggest a digital experience.